(KAKE) A Cowley County man was killed when a pickup truck he was working on landed on him. 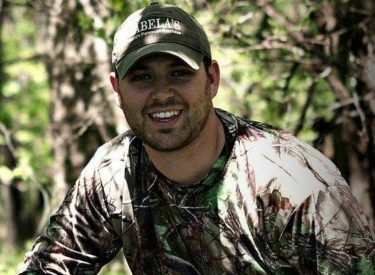 35-year-old Timothy James “TJ” Prater, formerly of Liberal, died in the accident Tuesday. Emergency workers were called to a home 15 miles east of Winfield Tuesday evening. Prater was inspecting a broken shift linkage when the pickup truck rolled over him.